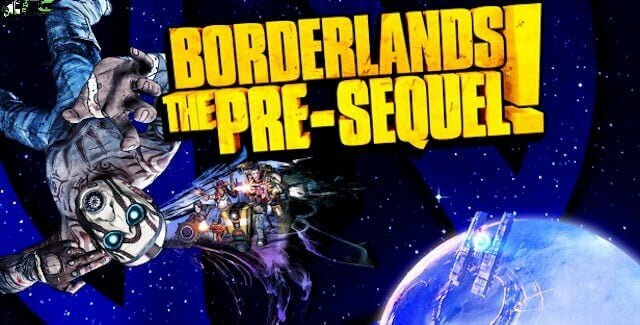 Experience the story behind the villain of Borderlands 2, Handsome Jack, and his journey of rising to power. 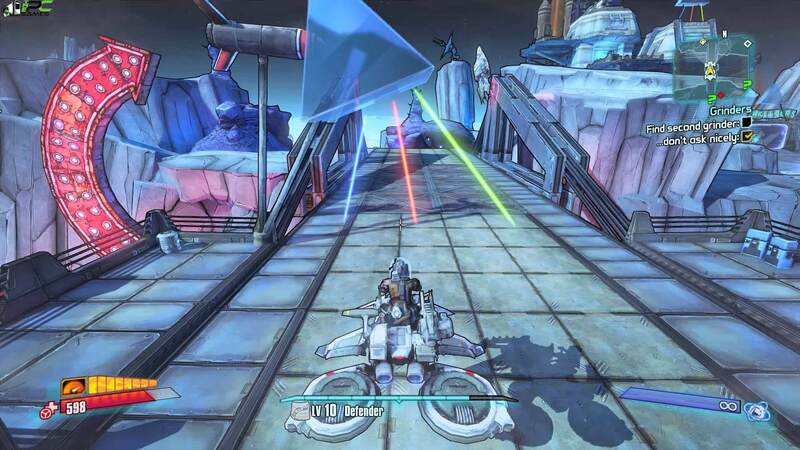 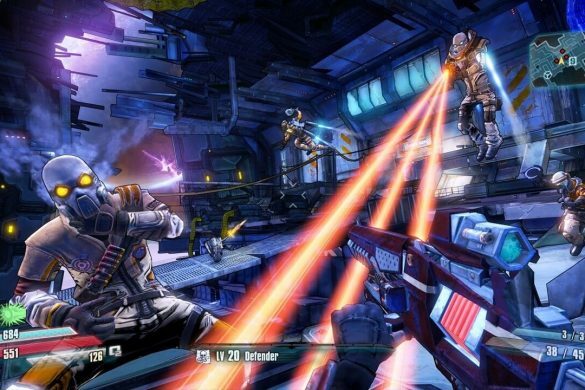 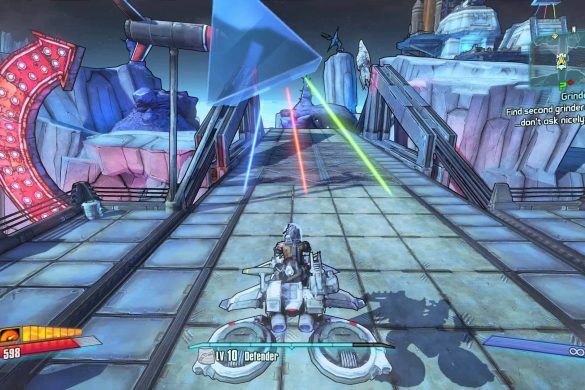 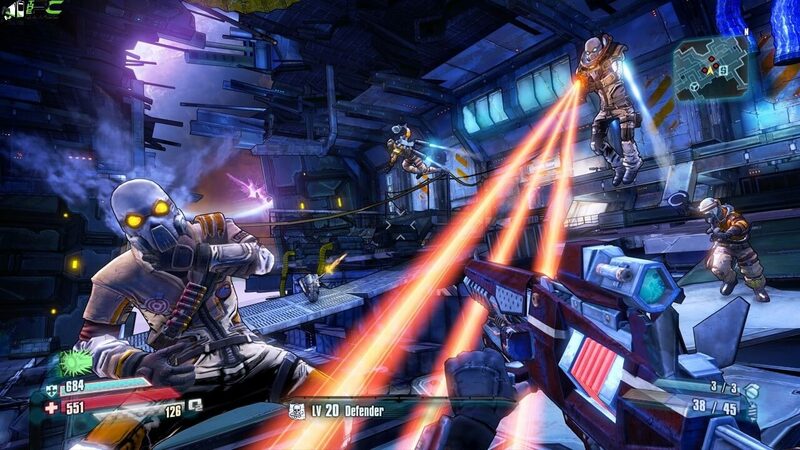 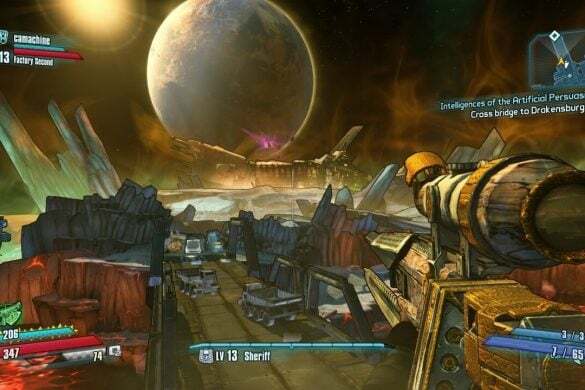 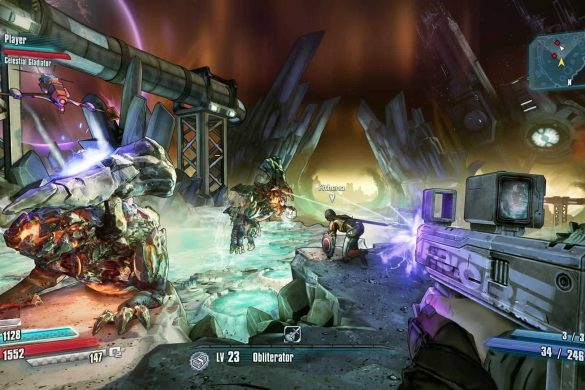 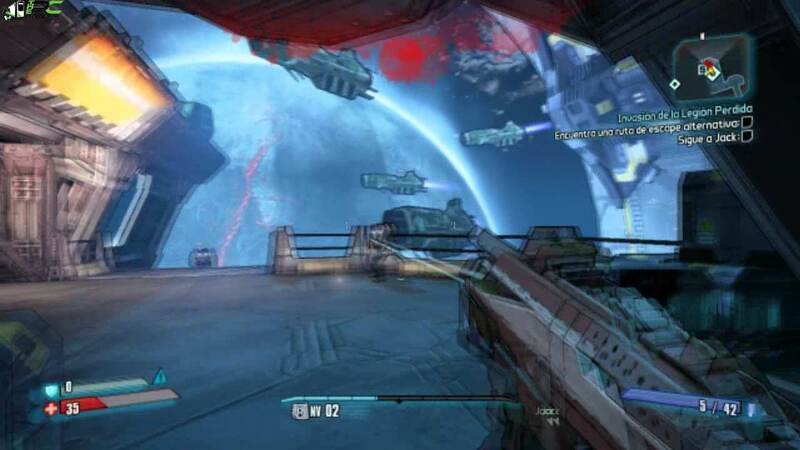 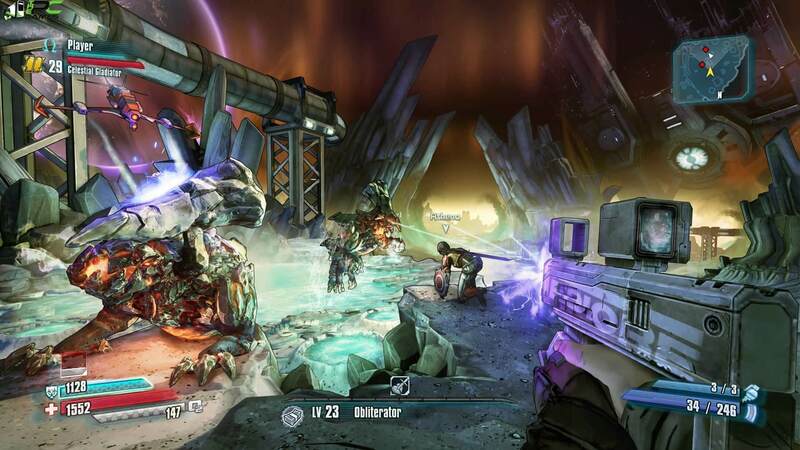 Borderlands The Pre-Sequel PC Game takes place between the original Borderlands and Borderlands 2, giving you tons of new gameplay featuring the genre made by blending fusion of RPG and shooter that you will fall in love with. 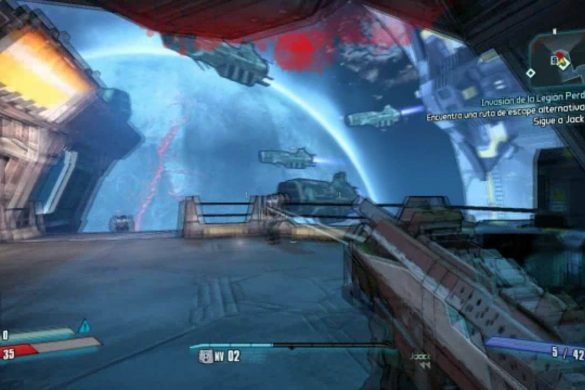 English language pack is already included in the setup. 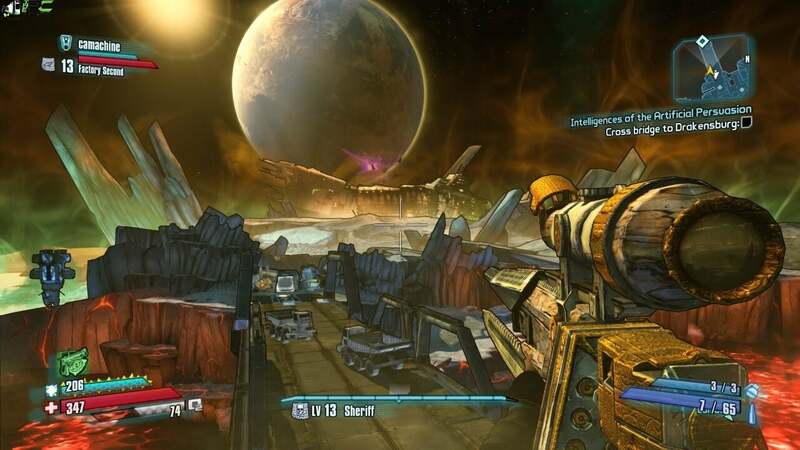 If you want any other language pack, Just download it from the links given below and put it into the game setup folder and then launch the setup to install the game.